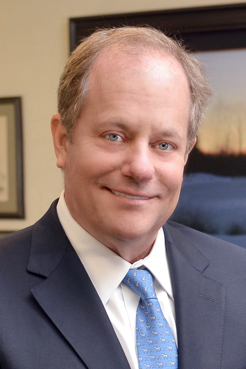 CapWealth Advisors Founder Named No. 1 Financial Advisor in Tennessee by Forbes, Barron's | Williamson, Inc.
Franklin, Tennessee—(July 19, 2018)—Middle Tennessee-based wealth manager Tim Pagliara, founder, chairman and CEO of independent registered investment advisory firm CapWealth Advisors, was named No. 1 Financial Advisor in Tennessee by Barron’s magazine and also topped the list of Forbes’ recently released Best-In-State Wealth Advisors for 2018. CapWealth Advisors is a fee-based investment advisory firm based in Franklin, Tennessee, that provides wealth management services, including investment advice, personal financial planning and portfolio management to individuals, families, foundations and endowments. Founded in June 2000, CapWealth Advisors specializes in preserving, growing and distributing assets over our clients’ lifetimes. With more than $1 billion in assets under advisement, CapWealth Advisors is one of the nation’s leading independent wealth managers. For more information, visit www.CapWealthAdvisors.com.